These expedition-grade mitts are built for the roof of the world. Lightweight ripstop GORE-TEX protects from the most brutal conditions while keeping weight and bulk to a minimum. Moonlite Pile fleece and PrimaLoft One synthetic insulation keeps your hands warm on 8000m peaks, and Pittards leather palms and Kevlar stitching withstand the punishment of major climbs. 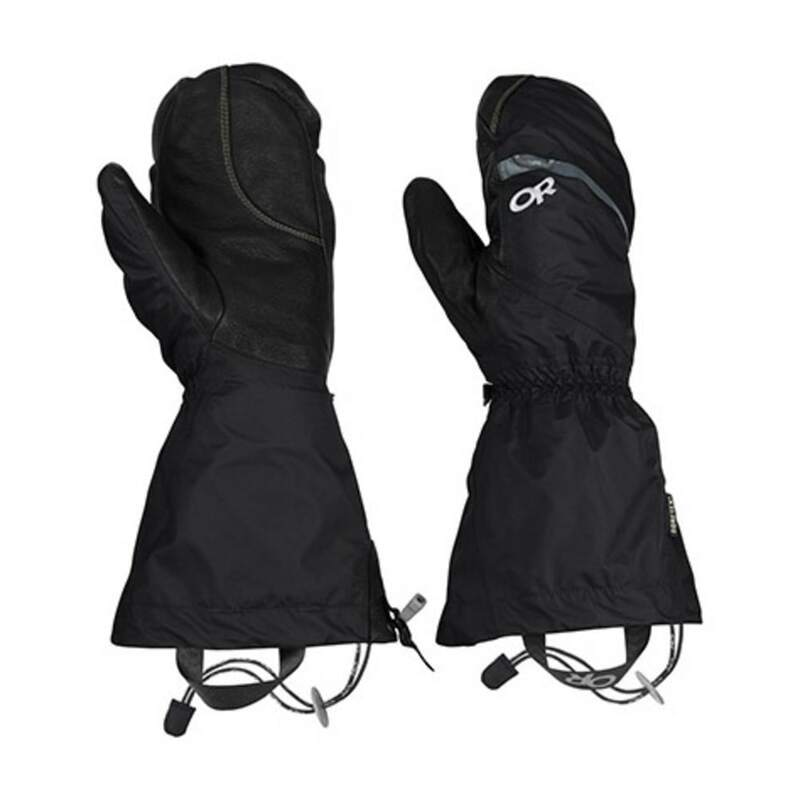 Feature-rich construction makes the Alti the glove of choice for your most extreme adventures.